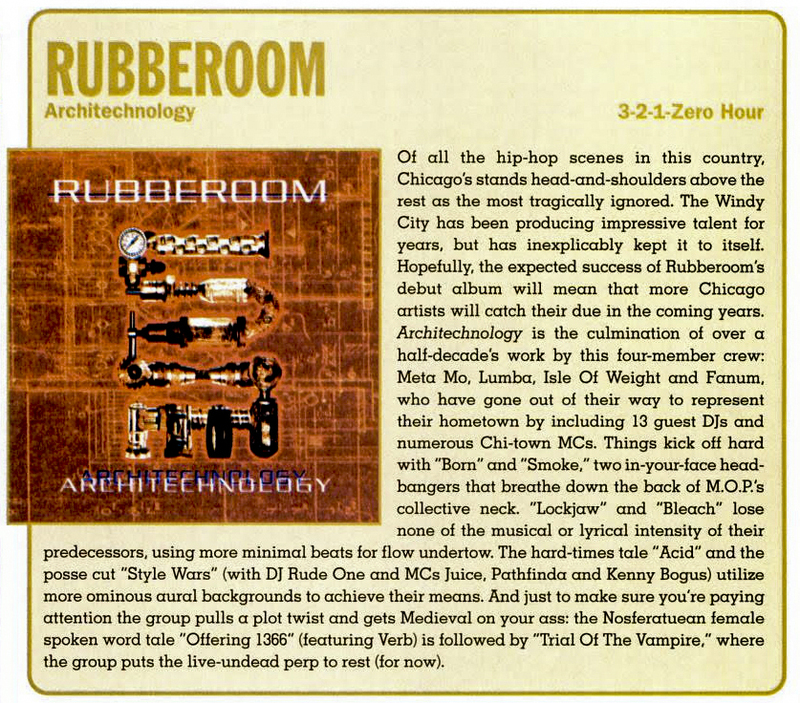 'Architechnology' was released by the Chicago crew Rubberoom in 1999 on 3-2-1 Records. 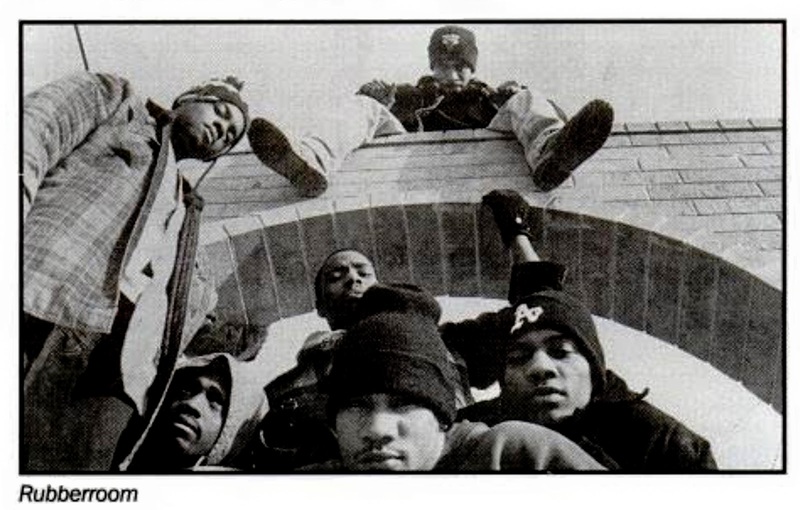 In press back in '94, there were 6 members (also known as the Savage Six). 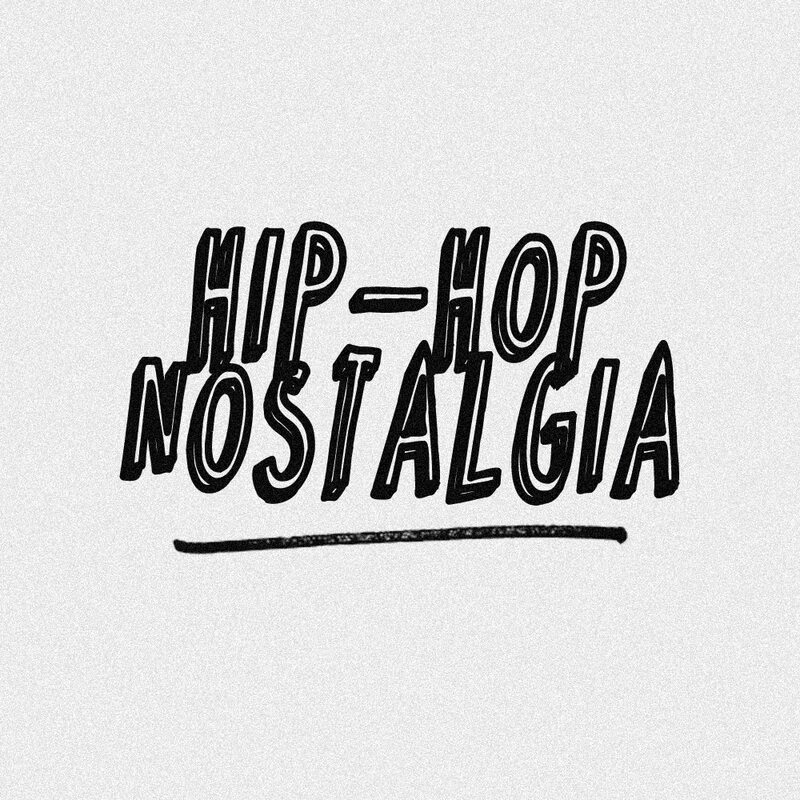 Three MCs: Meta Mo, Lumba & S.P.O. and three producers: Fill Spector, Fanum and the Isle of Weight. Their original 4-track demo was called "An Introduction to the Savage Six." However, by the time 'Architechnology' was released, press and bios had limited the group to Meta, Lumba, Isle of Weight and Mr. Echoes from The Opus. Either way, the crew had a very hard, but eclectic style, with ill basslines and a heavy focus on scratching - there were 13 local DJs featured on the album. 13! "More ominous aural backgrounds" make you feel like the storyline could take a turn towards apocalypse at any moment. You'd have to go back to '93-94 to find their first independent 12", then in '95 there was an EP called 'Gothic Architecture,' which I remember on cassette but there may have been vinyl too (Yes?/No?). 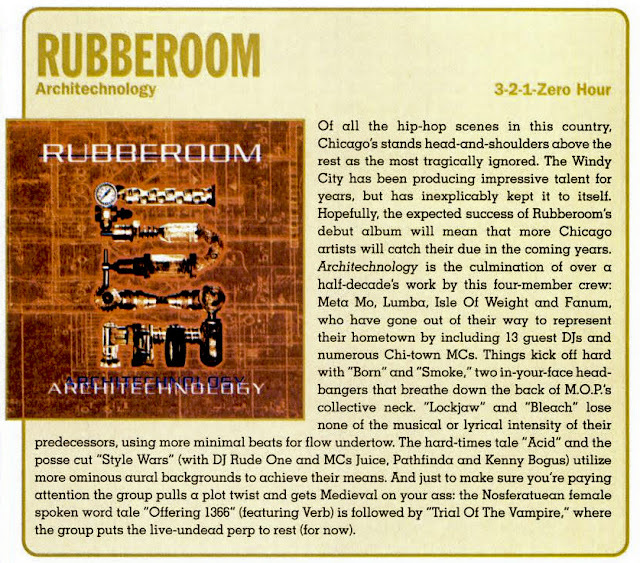 In 2011, I saw their Bandcamp page added a project called "Rebooted (The Mixtape)" and in 2012 they released "Rubberoom...The Singles." I believe they also had some T-Shirts available at the time. Today marks the 15th anniversary of Archnitechnology's release! 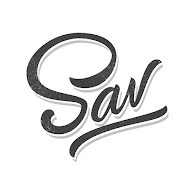 If you have any updates or corrections, hit me in the comments. Album review by CMJ & photo below is from '96 in a short Billboard article on Chicago's hip-hop scene. Props to Big Juss from Company Flow for putting me on to them. Head over to their Bandcamp to listen to additional releases & I'll add a 12" one day too.